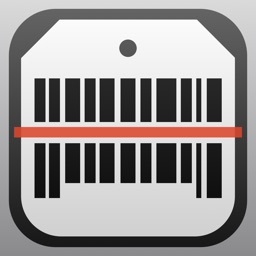 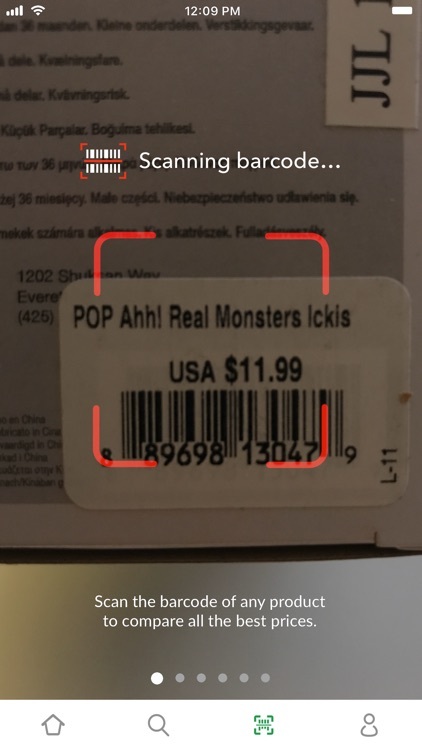 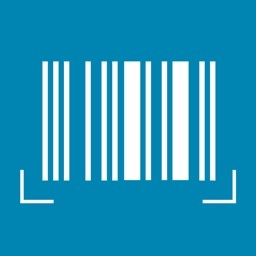 ShopSavvy Barcode Scanner by ShopSavvy, Inc.
Scanning and comparing prices not enough? 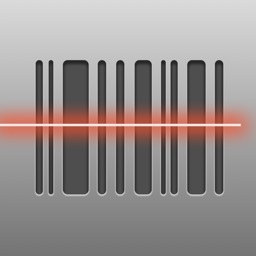 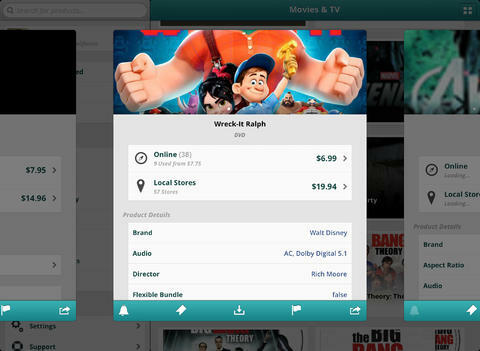 ShopSavvy compares prices just like RedLaser does, but also lets you purchase items in-app. 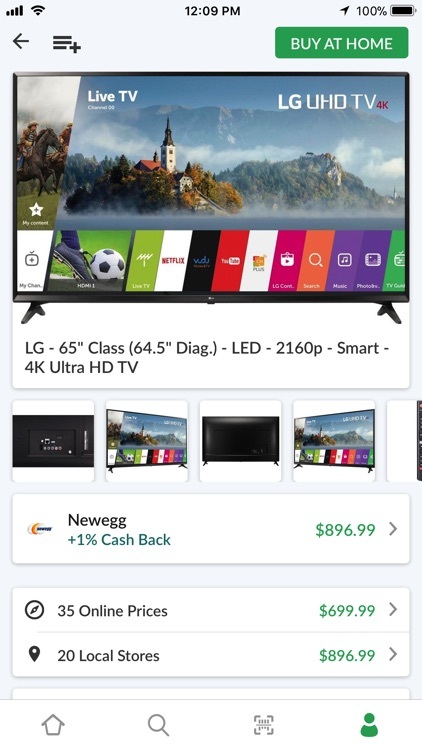 So, if you find a cheaper price online, you can nab it with a click of a button. 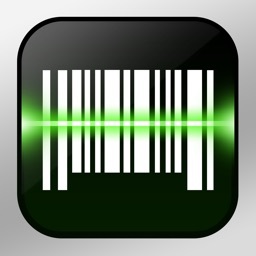 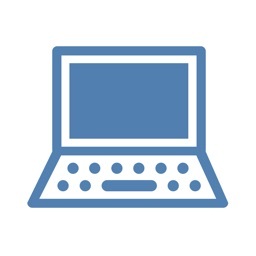 ShopSavvy helps you find the right product at the right price so you'll never regret a purchase decision again. 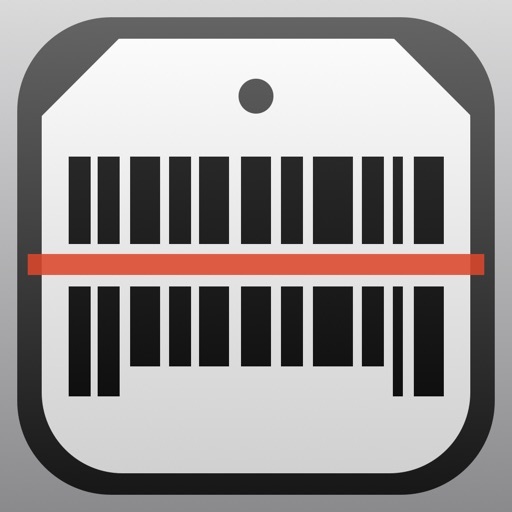 Scan any barcode while you're out shopping to compare pricing and to get additional product recommendations to help you find the right product, at the right price. 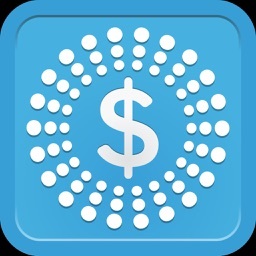 Never regret a purchase decision again with ShopSavvy. 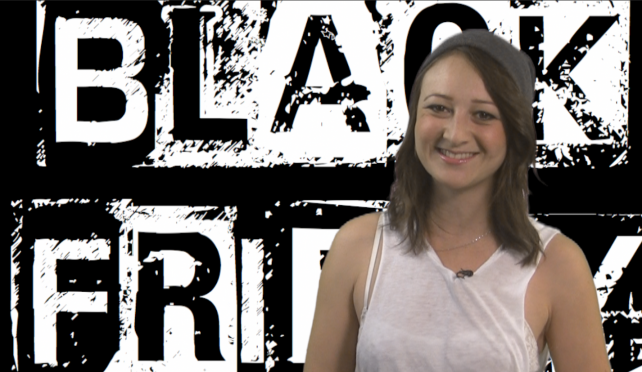 Get your shopping bag and your crowbar, it's time for Black Friday. 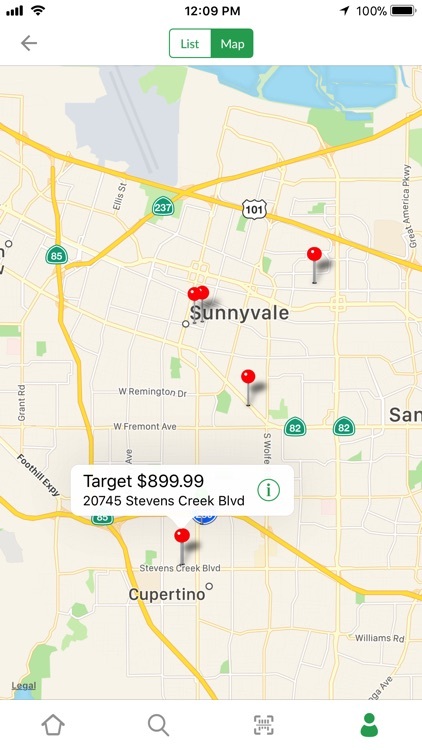 ShopSavvy has just become savvier with its 8.0 update.